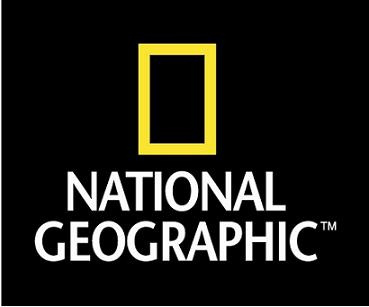 CUSA’s very own Jay Famiglietti, also a professor of Earth System Science at UC Irvine, was recently featured on the National Geographic website as a contributor. The CUSA science committee member offered his thoughts on President Barack Obama’s climate change-centered commencement speech and its implications for the UCI (and the entire) science community. To the read the full post on NationalGeographic.com, please click here.